A national campaign to help fight bovine viral diarrhoea (BVD) virus is incentivising farmers and veterinarians to engage by offering cash prizes to those who participate. 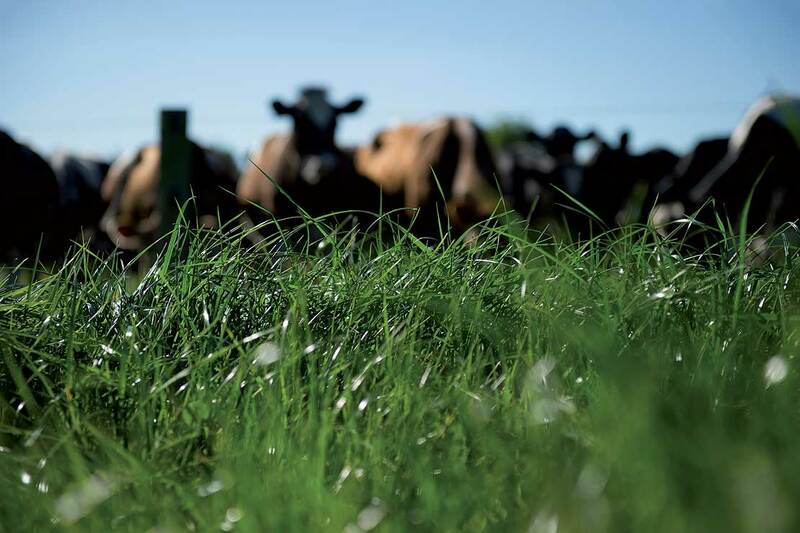 The BVD Free Challenge 2019 is part of an initiative launched in July last year, led by Massey University and the National BVD Steering Committee. It aims to engage with beef and dairy farmers across New Zealand to help develop frameworks for controlling BVD at the farm and industry levels. Beginning February 1, farmers and veterinarians can earn entries into the prize draw by participating in different research and extension activities over the coming year. There are separate cash prize draws for farmers and veterinarians with a first-place prize of $4,000. Challenges will be run at different times throughout the year, with each challenge gaining participants a different number of entries into the prize draw depending on what’s involved. It can be as easy completing a 10-minute survey on managing BVD in New Zealand, spending an hour with your veterinarian to build a BVD management plan for the 2019/2020 season, testing beef calves at weaning to receive a free herd screening test, or exploring the impacts of national BVD control through new interactive online tools. 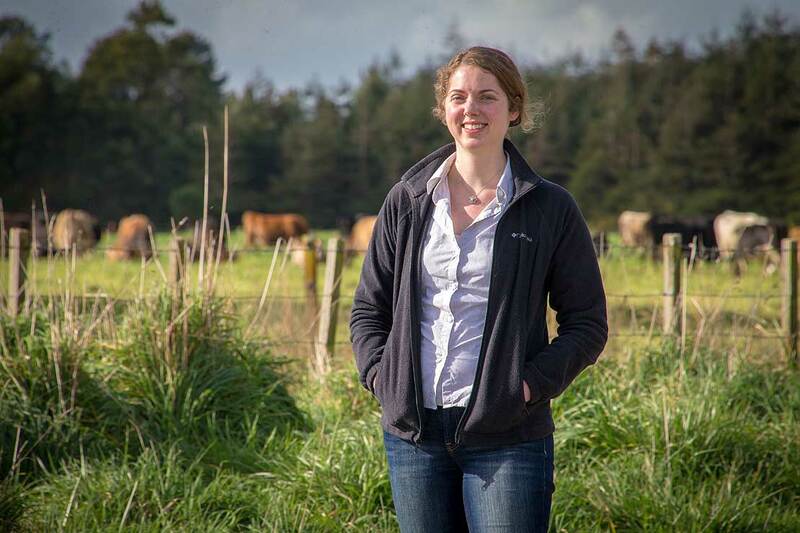 Dr Gates says the challenges are a way of getting more farmers directly involved in designing a strategy that will have the biggest long-term benefits for New Zealand. The team will present the project findings to farmers, veterinarians and industry professionals in July 2019. BVD is an infectious cattle disease which costs New Zealand farmers an estimated $150 million per year which, when divided by the number of cattle herds in New Zealand, equates to approximately $4,000 each, which is the value of our first-place prize draw. Primarily these costs are associated with reproductive issues, reduced growth rates and decreased milk production. Infected animals are also much more likely to fall ill from other significant diseases and spread these within and between herds. Cattle farmers can register on the project website, which includes interactive tools that make it easy for farmers to work in partnership with their veterinarian to develop a new BVD management plan tailored to their unique herd situation and confidentially share what they are currently doing to manage BVD in their herds. This information will then be used by the research team to build computer simulation models to predict what the future of BVD in New Zealand might look like if the current voluntary approach is continued, versus adopting more coordinated national control efforts. The results from the computer simulation models will be presented back to farmers and industry in July 2019 allowing them to choose a strategy with the biggest long-term benefits for New Zealand cattle businesses. For more information and to get involved, visit the project website.